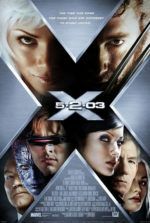 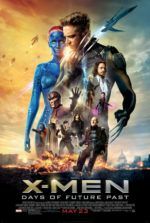 Bryan Singer’s X-Men helped launch the beginning of the superhero takeover of Hollywood, resulting in countless comic book heroes finally making their way to the big screen. 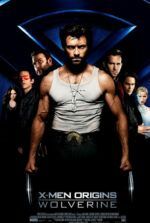 For better or worse, Twentieth Century Fox has adapted this critic’s favorite comic series into film, getting plenty right, plenty wrong, and through it all, entertaining audiences with fine acting and often impressive special FX. 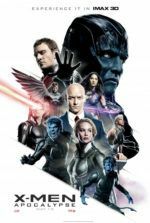 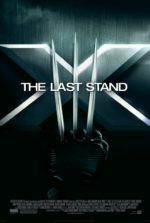 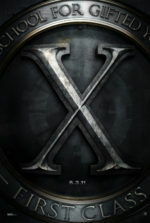 Indeed, major actors like Patrick Stewart, Ian McKellen, Hugh Jackman, Jennifer Lawrence, James McAvoy, Michael Fassbender, and dozens of others have had their place in Fox’s X-Verse, adding to its credibility. 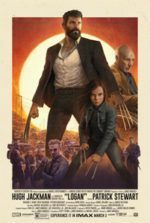 While the film’s keep coming and remain middle-of-the-road next to the MCU, they remain unique for being less about superheroes and supervillains, and more about fighting for ideals and against discrimination. 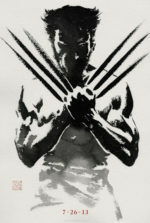 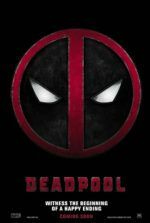 As the films grow more and more experimental (see Deadpool or the R-rated cut of The Wolverine), the series overall continues to improve and offer hope for the franchise’s future. 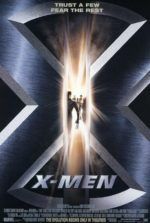 This page celebrates what continues to be fascinating entries into the superhero genre.